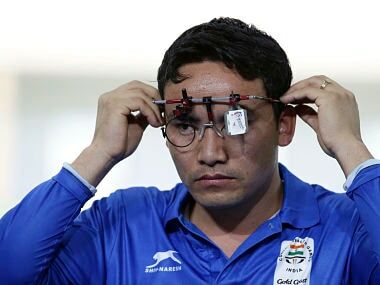 Amid speculations about shooting's future as a sport in the Commonwealth Games, renowned pistol shooter Jaspal Rana on Friday called for the country's boycott of the Commonwealth Games as a mark of protest. 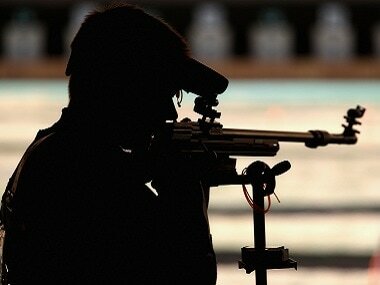 The Commonwealth Games Federation (CGF) CEO David Grevemberg refuted reports that shooting has been dropped from the Birmingham Games roster on the organisers' request. 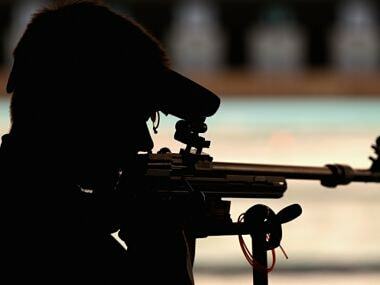 Indian Olympic Association (IOA) is yet to get an official confirmation about shooting being scrapped from the programme of 2022 Commonwealth Games but said it will ask the organisers to reconsider its decision. 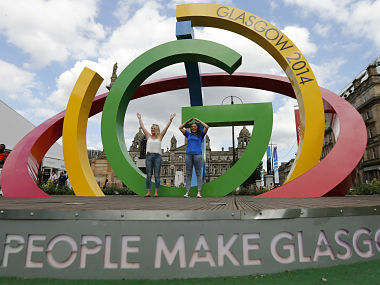 The South African city of Durban was the only candidate left to host the 2022 Commonwealth Games, the first in Africa, after Edmonton withdrew its bid because of economic insecurity.